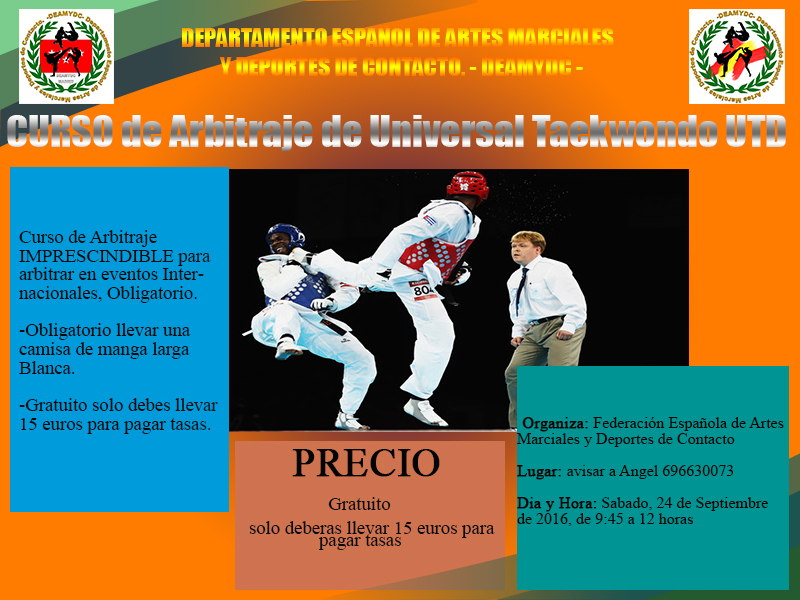 –ONLINE – CURSO DE TITULADO EN MUSCULACIÓN NIVEL BASE IV. 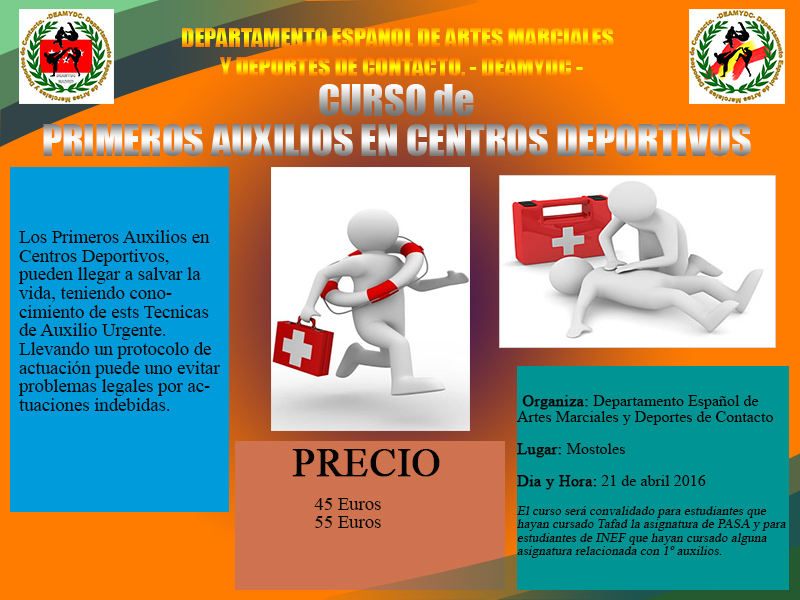 –ONLINE – CURSO DE TITULADO EN MUSCULACIÓN NIVEL MONITOR III. –ONLINE – CURSO DE TITULADO EN MUSCULACIÓN NIVEL PROFESOR II. –ONLINE – CURSO DE TITULADO EN MUSCULACIÓN NIVEL MASTER I.